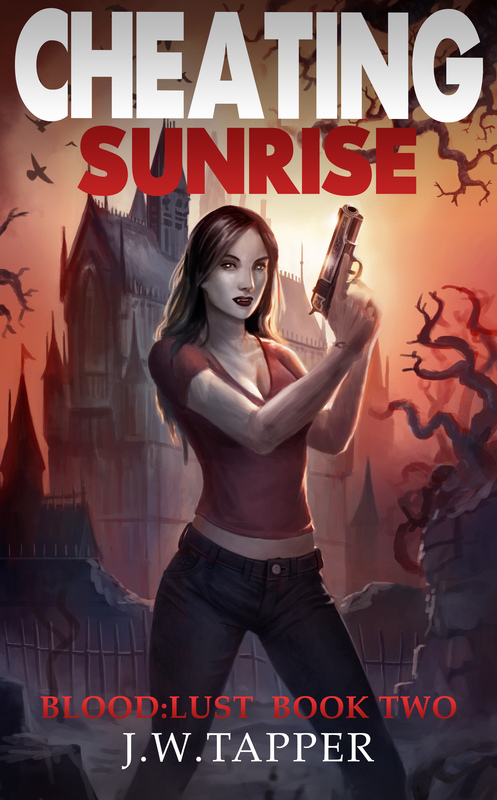 Here’s the short story of the evolutionary process of the cover for my fourth novel, Cheating Sunrise, which is due to be published during the first quarter of 2016. 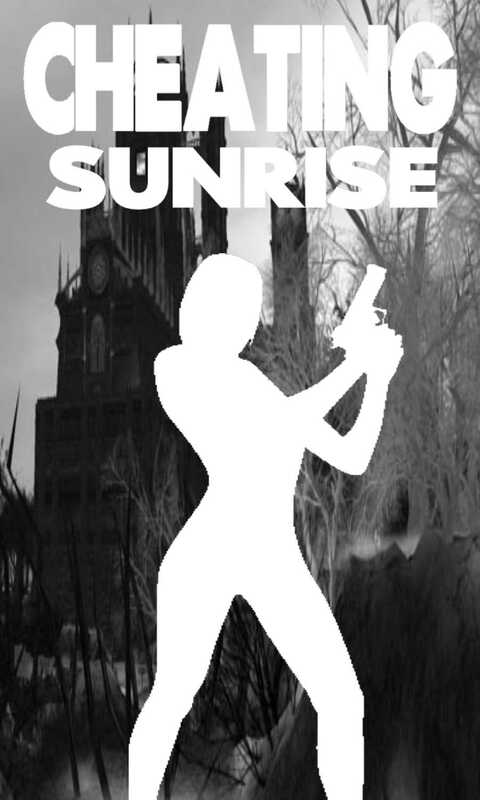 My original idea was this rough mixture of basic images, with text in the same font that I had chosen for Midnight Cocktail. 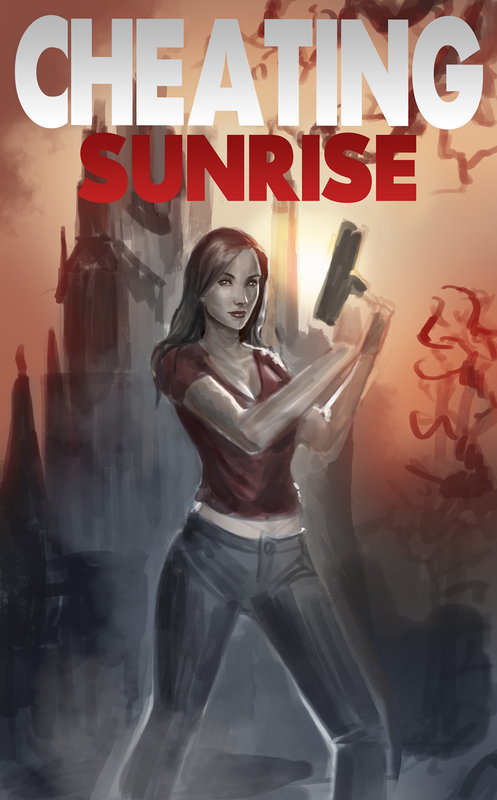 I sent it to the cover artist with a few lines asking for something that looked vaguely like that kind of composition. He came back very quickly with this sketch, which was mainly to confirm that I was happy with the basic design, which I was. 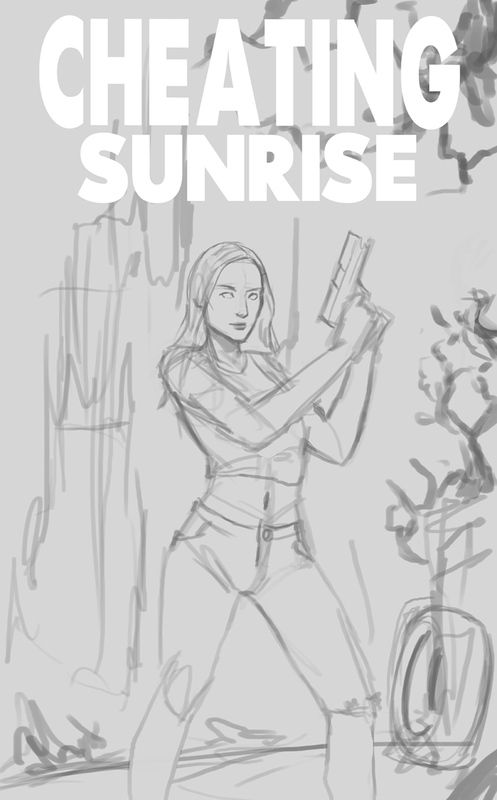 The first colour draft that he sent me was pretty much exactly what I was thinking of when I put that first rough image together. Once again, many thanks to Nikolai Ostertag for his great work. 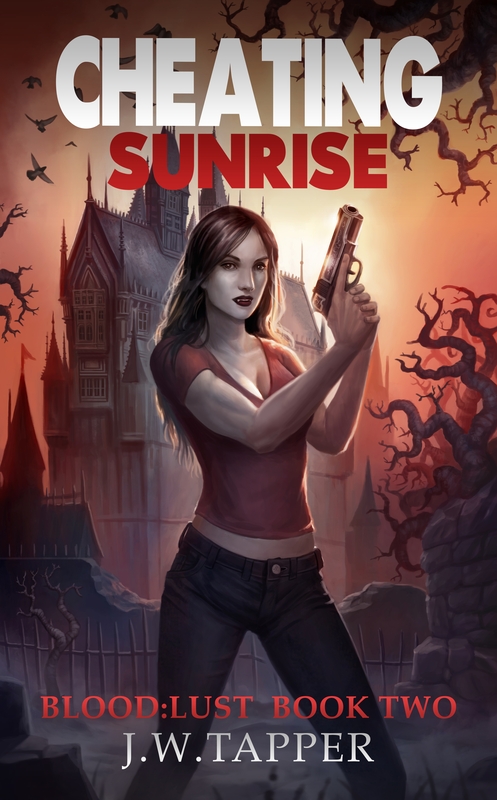 This entry was posted in Blog, News and tagged book cover, cheating sunrise by johnt321. Bookmark the permalink.